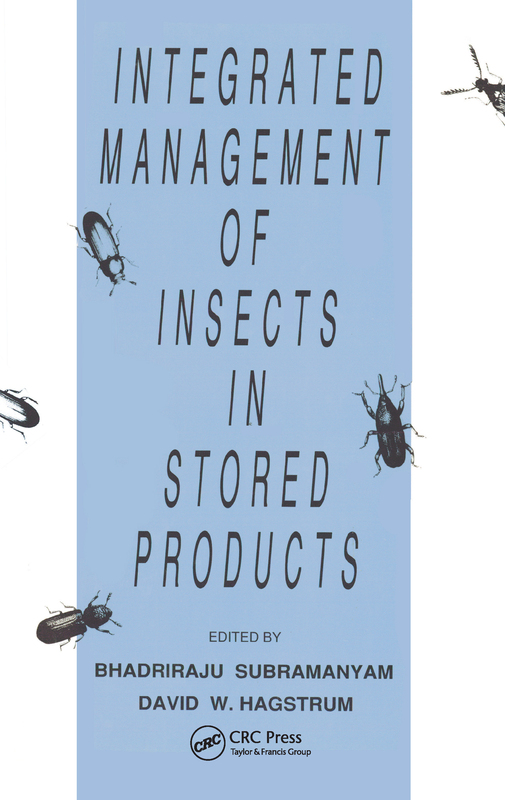 This work offers a comprehensive presentation of the identification, biology, ecology and sampling of insect pests in stored foods, and provides a balanced ciew of the biological, physical and chemical control methods used in pest management. It furnishes step-by-step procedures for creating individually tailored integrated pest management programmes. Every available method of control is covered.